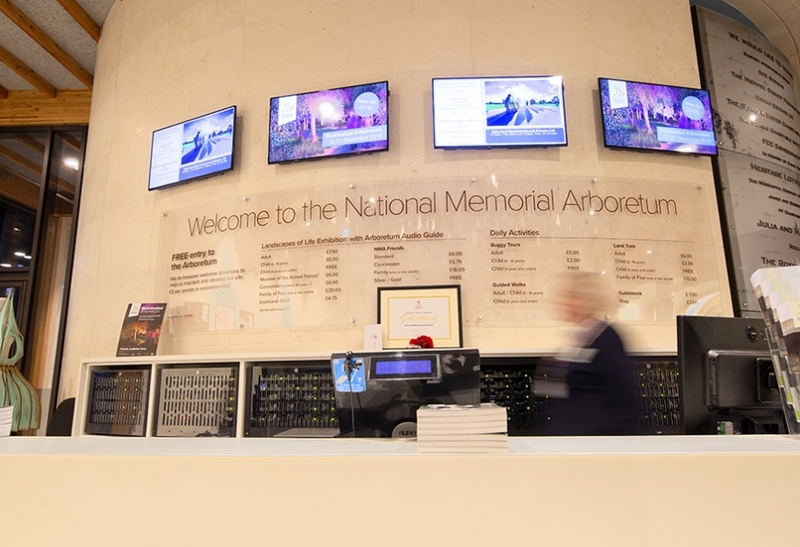 The National Memorial Arboretum is a 150-acre site with over 30,000 trees, designed to honour people who have served, and continue to serve, the UK in different ways. Throughout the Arboretum, a significant lighting upgrade was required to reduce energy consumption and improve illumination. 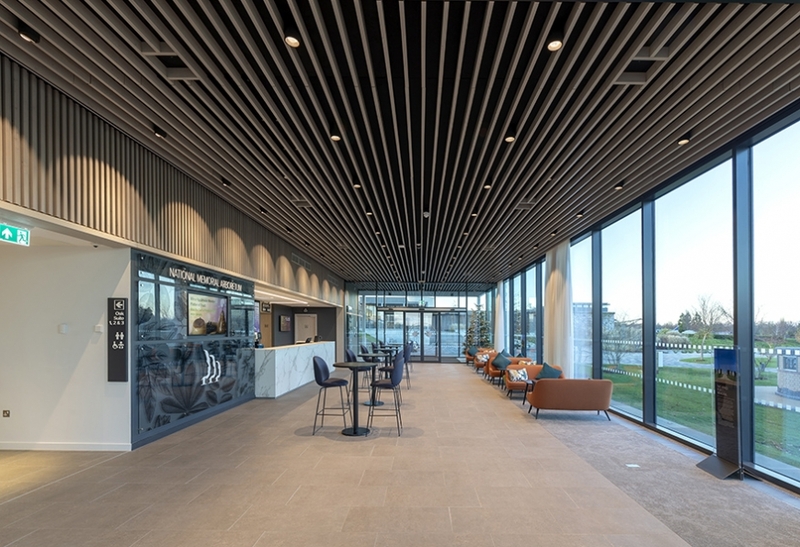 This included the external space of the Remembrance Centre, as well as the meeting rooms, kitchens and communal areas of Aspects, the £8m events building which opened in October 2018. 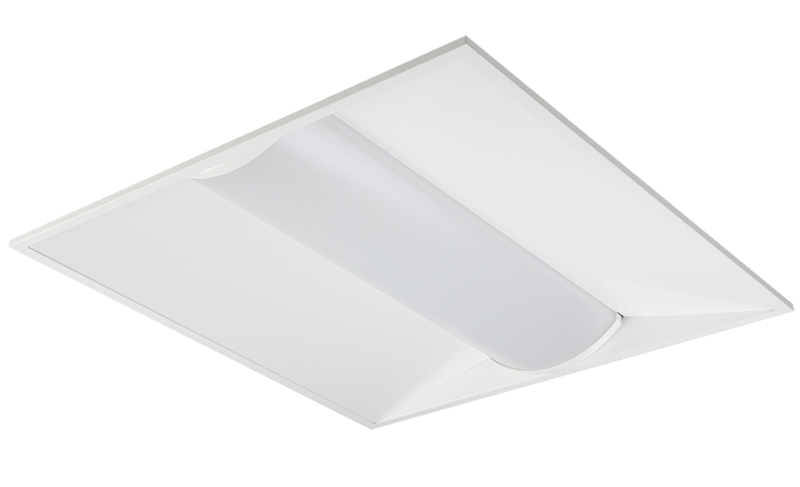 Tamlite Lighting specified a solution that combined style with performance for both the interior and exterior of the buildings. First impressions count. In the Aspects building, guests enter through a stylish lounge with floor to ceiling windows and picturesque features. 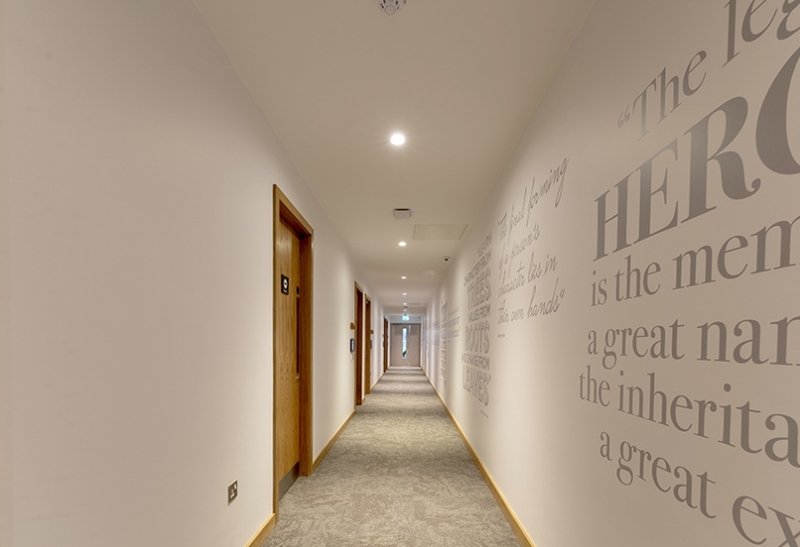 This building entrance is accented by a range of downlights and spotlights, creating a stunning visual display for people entering Aspects. 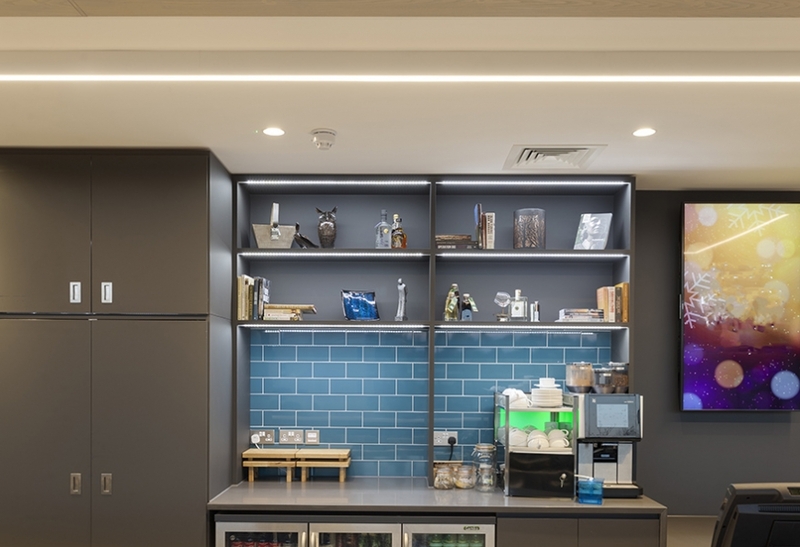 The restaurant and communal space also benefitted from downlights, creating an attractive environment for visitors throughout their journey at the Arboretum. 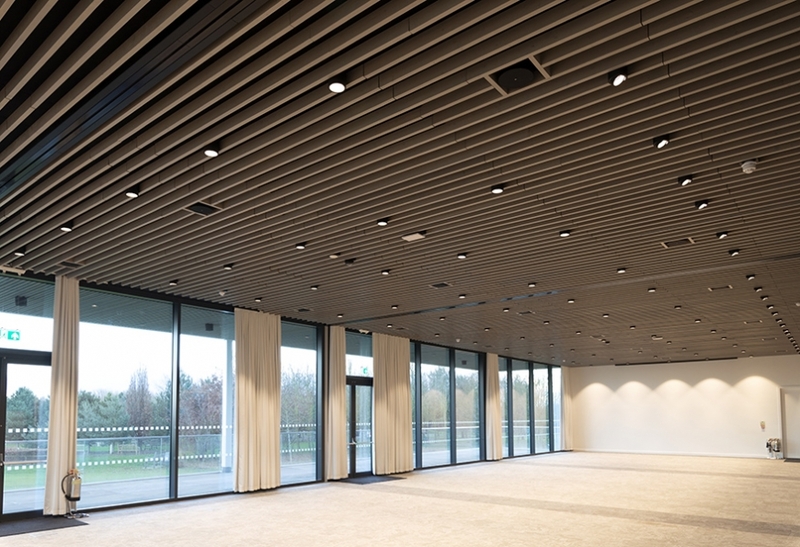 One of the major attractions drawing visitors to the Arboretum is the aesthetic design of the meeting rooms and customer spaces. The new lighting system was designed to enhance the already impressive architecture, creating a truly memorable visitor experience. 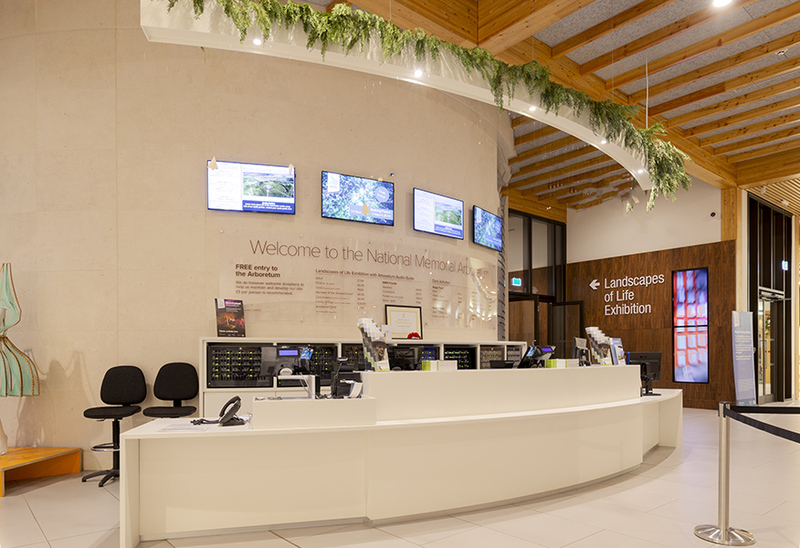 Effective urban lighting, particularly important in the winter months, is crucial to ensure that visitors and staff members are safe at the beginning and end of their day. 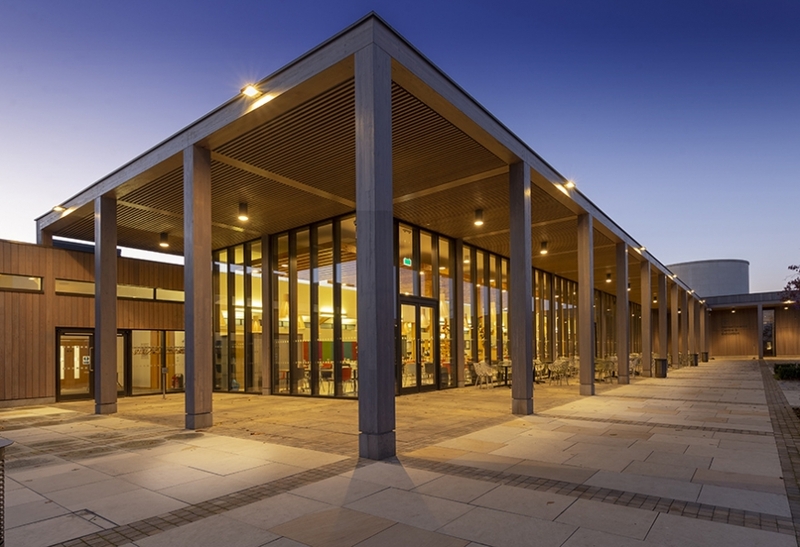 As the safety and security of staff and visitors is paramount, a key priority for the outdoor space was providing the right lighting, reducing maintenance time and costs. The EXPLORER RL was specified due to its quality and 5-year warranty, making it second to none when it comes to reliability. The Arboretum is home to a range of wildlife, including a variety of birds and bats. 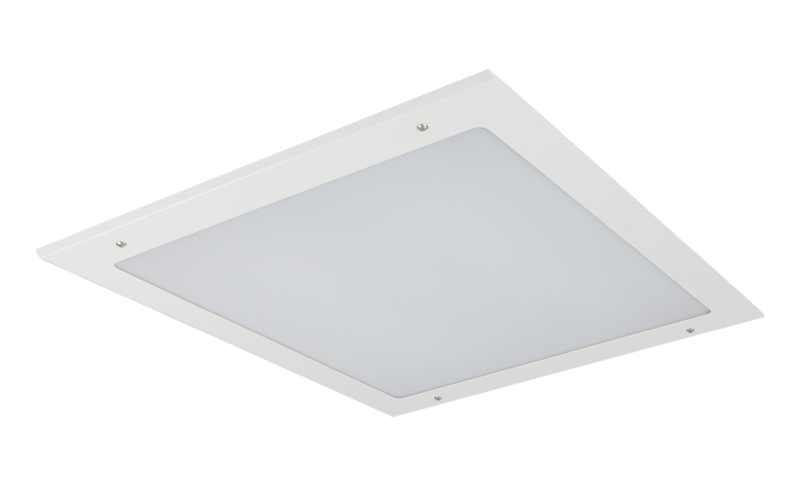 Bats can have their natural life rhythms significantly disrupted by outdoor lighting, but Tamlite urban luminaires have been designed to minimise upward light output and reduce light pollution, ensuring that local wildlife is not affected by the high output fittings. As part of a business initiative to refurbish the site, energy saving was a key priority for the project. 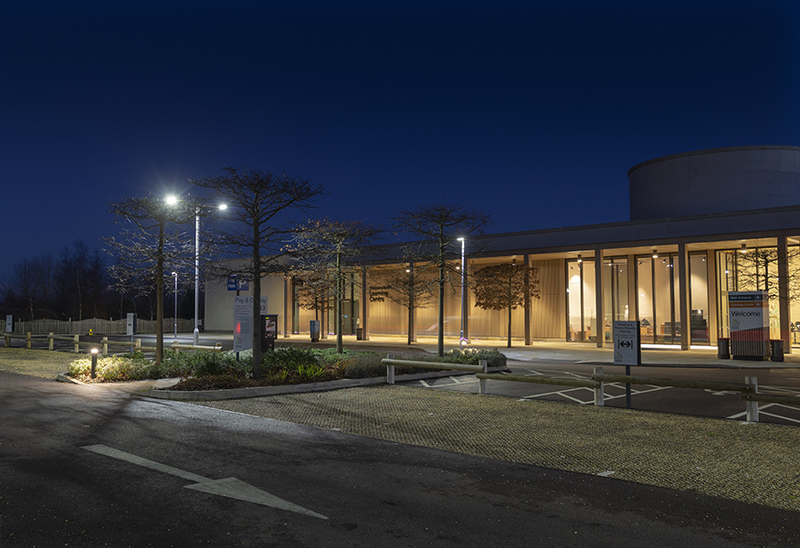 With the replacement of the previous fluorescent fittings, Tamlite luminaires helped the Arboretum to realise an energy saving of over 60%. 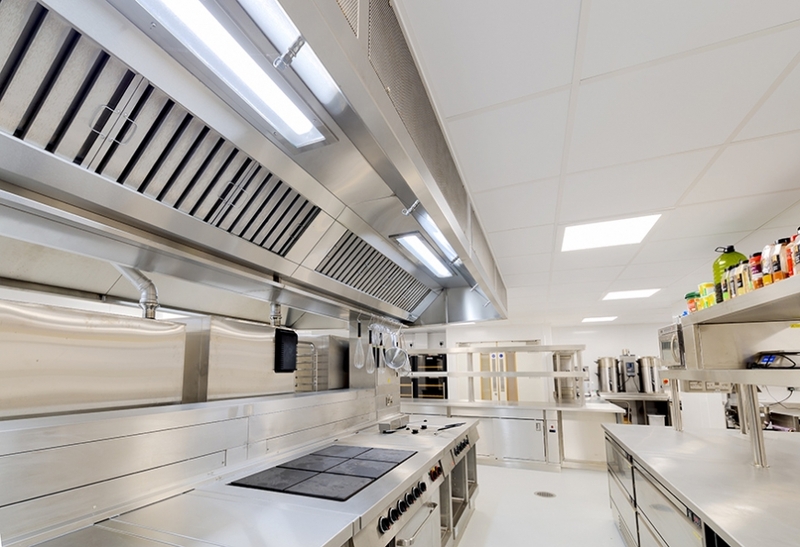 In addition to a reduction in energy costs, water-resistant, IP-rated luminaires supplied for the kitchen areas ensured that maintenance costs were lowered. 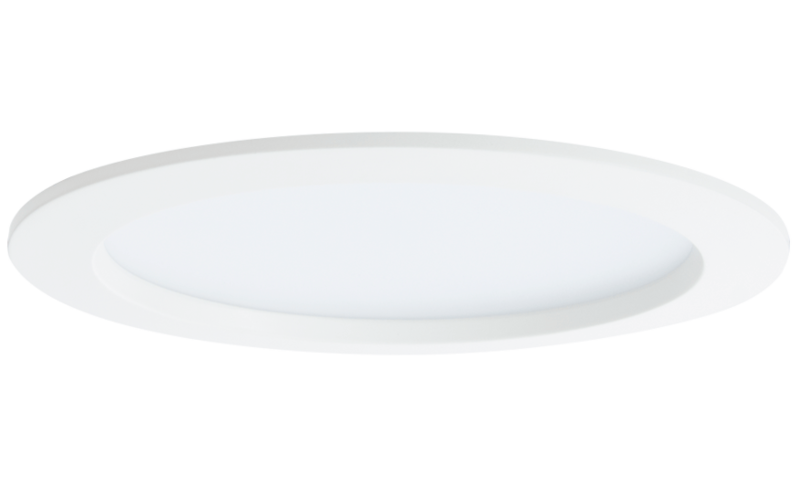 Tamlite understands the importance of lighting in communal spaces. It’s crucial to make the right first impression, and building entrances need to be illuminated with creative, accent lighting, to impress occupants and grab their attention, whilst being as energy efficient as possible. 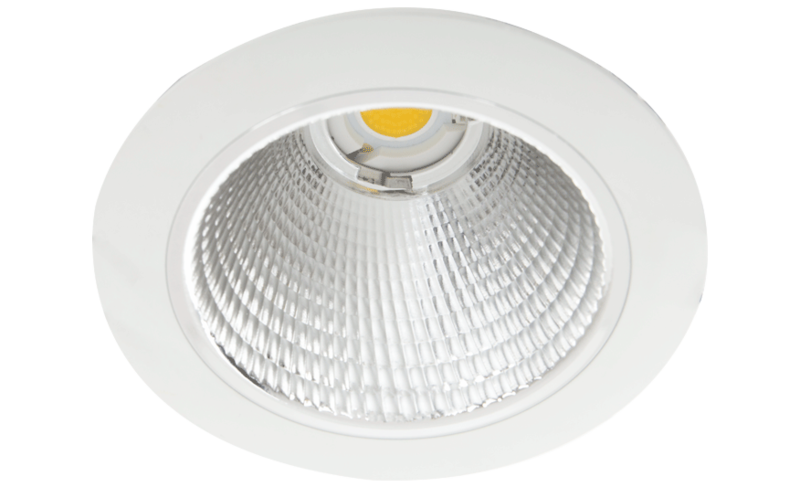 All Tamlite Sales Engineers are LIA certified, and our Lighting Design team have 100 combined years of experience in lighting design. 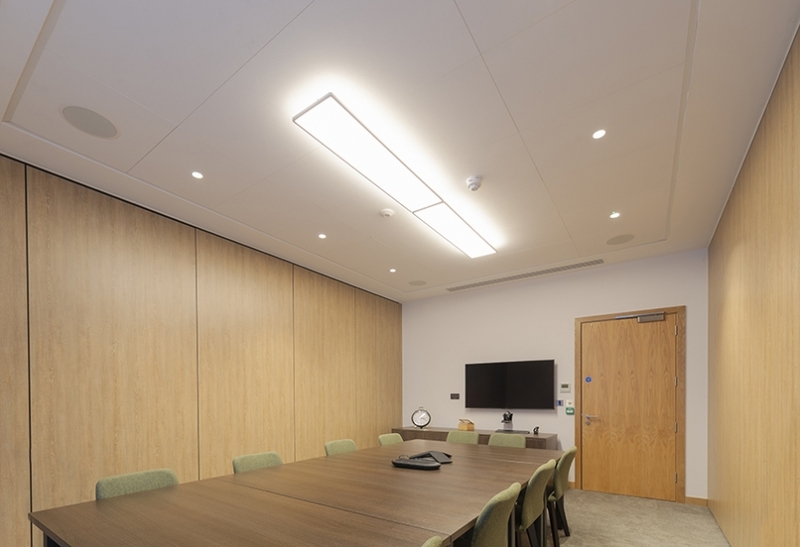 As members of RELUX, and with a wide luminaire range to choose from, they are able to design bespoke project solutions. If you have specific lighting requirements in your retail and leisure facility, see how our Technical Lighting Team can help you. See ALSO the Urban or Industrial kitchen application images of this project.